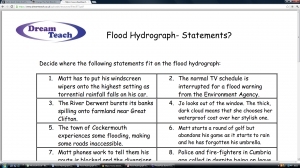 In this thinking skills activity, pupils need to place these statements in the correct place on the flood hydrograph. They also need to add the key terms at the bottom of the sheet. 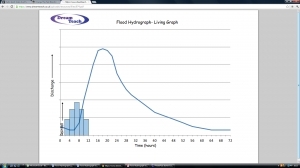 This is the graph that pupils need to add the statements and key terms to.